In this new collection of poetry, written after retirement from his scientific career, author Nirander M. Safaya portrays the thrills and challenges of life in general and of love in particular. Reflections on Being Human shows how our ordinary needs and experiences lead us to the light of self-knowledge. 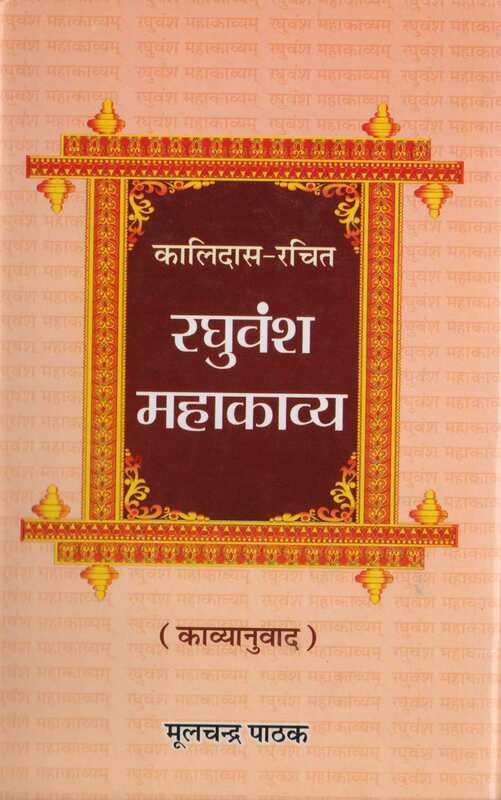 Divided into three thematic sections—Life, Love, and Light—these verses provide a thought-provoking panoramic view of the pragmatic, romantic, and spiritual aspirations that lie at the core of human nature. In parts I and II, Safaya seeks to capture the feelings, moods, and perplexing questions invoked by the fundamental conditions of our being. In part III, he reflects on the philosophical and spiritual underpinnings of human nature and experience, necessary aspects of the search for true peace and happiness. Appealing and uplifting, this collection presents 152 poems reminiscent of classical poetry and expressing the joys and sorrows of life and love and the saving grace of light. Cosmic Mentality knows how much we are in contact with the Subtle World. For complete understanding it is necessary to be in touch with the various spheres of expression. There is misunderstanding and concepts about the uniqueness, of this Subtle World but all of them are limited by the individual experience of the observer. Akanksha describes sleeping shadows of inspiration and insights to find an absolute similarity in her physical world. She writes about luminous thought waves. They all describe what they have seen, through limited perceptions but project an infinite thought stratum of the entire Subtle World. Jallianwala Bagh. 13 April 1919. Twenty-two-year-old Nanak Singh joins the mass of peaceful protestors agitating against the Rowlatt Act. 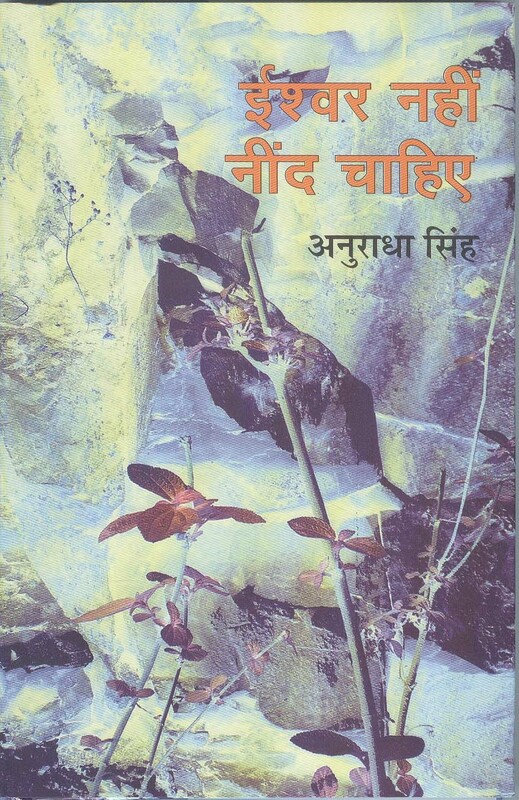 What then turns out to be one of the worst atrocities perpetrated by the British Raj, and a turning point in India’s independence movement, also becomes a life-changing experience for Nanak Singh, who survives the massacre, unconscious and unnoticed among the hundreds of corpses. After going through the traumatic experience, Nanak Singh proceeds to write Khooni Vaisakhi, a long poem in Punjabi. The poem was a scathing critique of the British Raj and was banned soon after its publication in May 1920. After sixty long years, it was rediscovered and has been translated into English for the first time by the author’s grandson, Navdeep Suri. 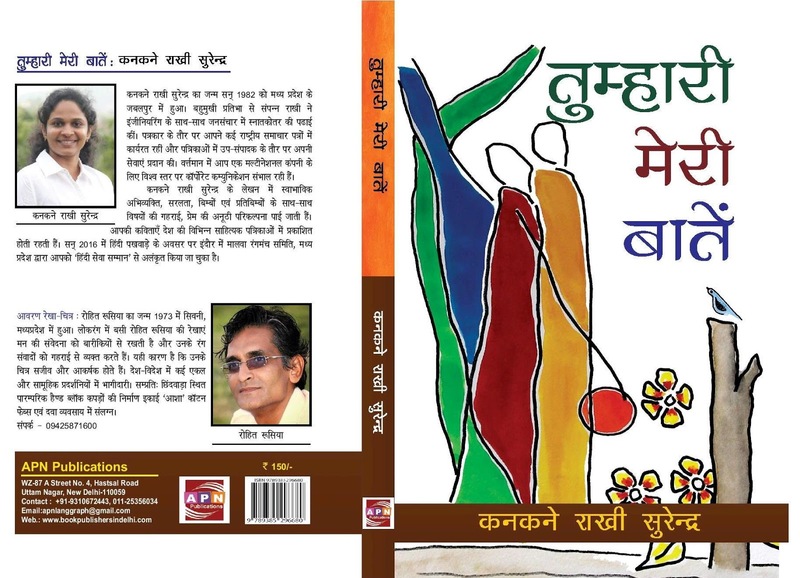 Featuring the poem in translation and in original, this bilingual book is accompanied by essays from Navdeep Suri, Punjabi literature scholar H.S. Bhatia and BBC correspondent Justin Rowlatt. 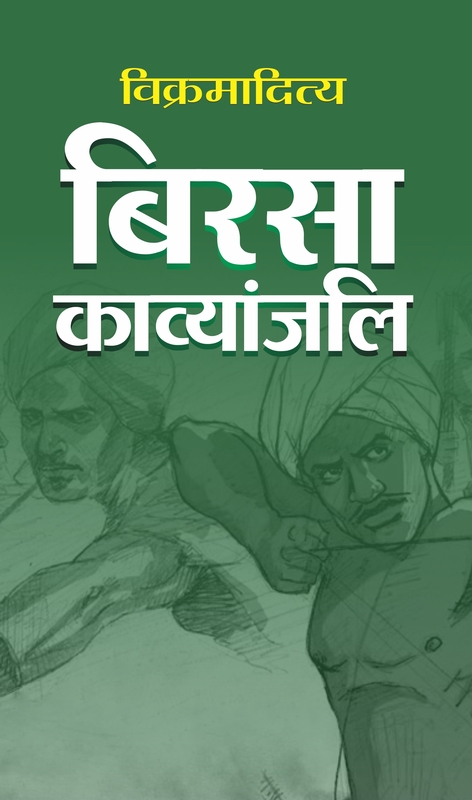 Khooni Vaisakhi is not only a poignant piece of protest literature but also a historical artefact and a resurrected witness to how Sikhs, Hindus and Muslims came together to stand up to colonization and oppression in one of India’s darkest moments. In the 1970s, Nigeria is flush with oil money, building new universities, and hanging on to old colonial habits. Abeer Hoque is a Bangladeshi girl growing up in a small sunlit town, where the red clay earth, corporal punishment and running games are facts of life. At thirteen she moves with her family to suburban Pittsburgh and finds herself surrounded by clouded skies and high schoolers who speak in movie quotes and pop culture slang. Finding her place as a young woman in America proves more difficult than she can imagine. Disassociated from her parents, and laid low by academic pressure and spiralling depression, she is committed to a psychiatric ward in Philadelphia. 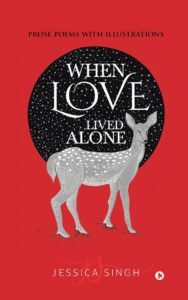 When she moves to Bangladesh on her own, it proves to be yet another beginning for someone who is only just getting used to being an outsider – wherever she is. Arresting and beautifully written, with poems and weather conditions framing each chapter, Olive Witch is an intimate memoir about taking the long way home. 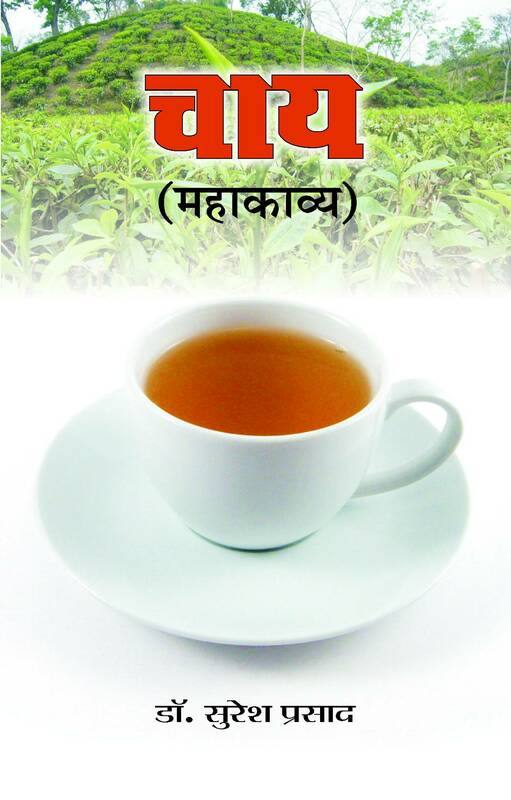 Ghalib : A Hundred Moods is a selection of 100 couplets of the greatest of Urdu poet – Ghalib. This selection is unique because each of the couplets has been translated into stone. Brijendra Sayal has spent a lifetime on not only collecting these stone specimens but also chiseling them into a fineness where they reflect the essence of Ghalib. 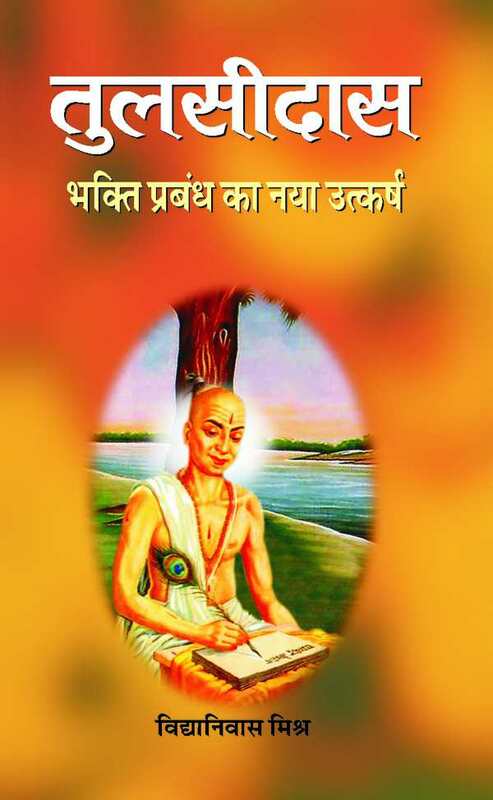 The book includes Phoenetic transcription and English translation of the couplets. Iqbal fancied himself as the 'nightingale' of the garden of his motherland. He considered India as the torch-bearer to the world. His poetry reflects myraid moods during the stuggle against imperialist British rule. The book explores multiple facets of his personality and analyses how these were moulded by the socio-historical factors of the time. Dr. Mohammad Hasan, a renowned scholar , who taught at Delhi's Jawaharlal Nehru University. 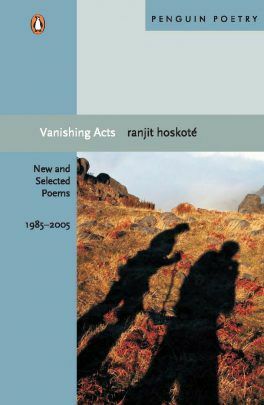 Vanishing Acts by Ranjit Hoskoté, winner of the Sahitya Akademi Golden Jubilee Award 2004, brings together some of his best poetry, drawn from his three published collections, along with a substantial body of new poems. While continuing to explore the interplay between the epic, devastating sweep of historical events and an intimate, often vulnerable, self, his new poems dwell on emigrants, fugitives, interpreters, double agents—survivors who walk the fragile border between eternity and transience. Experimenting with a variety of forms—ranging from the canticle to the cycle, the adapted sonnet to the passionate apostrophe—Hoskoté expresses the anxieties and delights of a transitive self that constantly shifts location, and evokes strikingly the worlds that can open up at the edges of memory, identity and language. 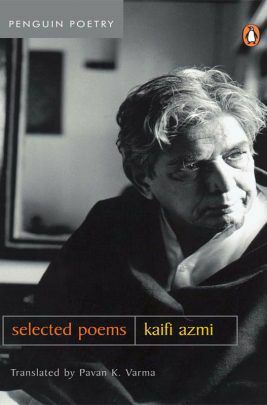 A bilingual volume of some of Kaifi Azmiýs finest poetry: One of the finest Urdu poets of the subcontinent, Kaifi Azmi has borne witness to an entire era of social change. 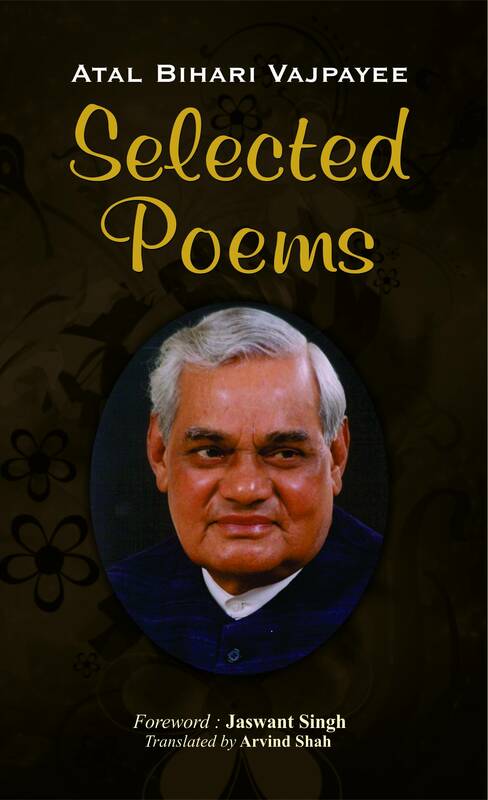 Born in 1918 in Azamgarh, Uttar Pradesh, in a zamindar family, Azmi wrote his first poem at the age of eleven. He joined the Communist Party when he was nineteen, and wrote for the Party paper, Quami Jung. Subsequently, he moved to Bombay, and wrote his first lyric for the film Buzdil, directed by Shahid Latif, in 1948. A member of the Progressive Writersý movement, Azmi has been an active spokesperson for several workersý unions and works passionately to rectify social injustices even today. The richness of experience and maturity of perspective is captured in his poems, which reflect the many aspects of Azmiýman, lover, activist and poet. Some of his best verses are about the plight of the exploited, like the famous ýMakaaný which highlights a system where the poor, homeless footpath dwellers build palaces for the rich. At the other end of the spectrum are his love poems, including memorable lyrics for films that haunt the reader with their tenderness and contained passion. Azmiýs preoccupation with such disparate themes are indicative as much of his zest for life as his sincerity and honesty of experience. Brilliantly translated by Pavan K. Varma, this bilingual selection brings to a wider audience the wisdom and lyricism of Azmiýs poetry. 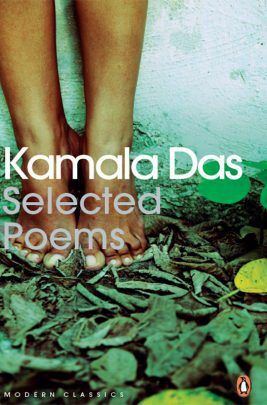 A major poet in English, Kamala Das’s taboo-breaking work explores themes of love and betrayal, the corporeal and the spiritual, while celebrating female sexuality and remaining deeply rooted in the poet’s ancestral tradition and landscape. Gulzar, one of India’s finest film-makers and lyricists and has always been a poet at heart. His oeuvre is steeped in a poetic sensibility, marked by a lyricism rare in the world of Hindi cinema. 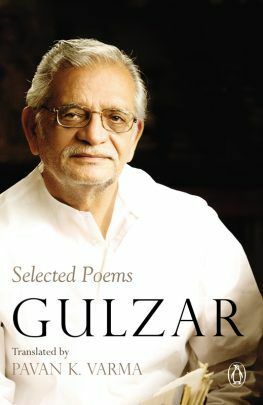 Today, Gulzar is regarded as one of India’s foremost Urdu poets, unparalleled in his exploration of human relationships and the insight and sensitivity with which he addresses the many facets of daily life. The sophistication and cadences of Gulzar’s work come alive in this bilingual edition of some of his best poetry, sensitively translated by Pavan K. Varma. "Faiz Ahmed Faiz is widely regarded as the greatest Urdu poet of the twentieth century, and the iconic voice of a generation. Although he is best remembered for his revolutionary verses that decried tyranny and called for justice, his oeuvre also extended to scintillating, soulful poems of love. In this remarkable selection of Faiz’s most memorable poems and ghazals, readers will be able to experience a new dimension of the great poet’s genius. Along with popular favourites like ‘Subh-e Azadi’, with its anguished evocation of the horror and pain of the Partition, The Colours of My Heart also introduces readers to little-known gems that display Faiz’s extraordinary flair for tender hope and quiet longing. 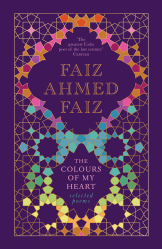 A rich cornucopia of delights, The Colours of My Heart celebrates Faiz’s greatest work. Baran Farooqi’s superb translation is accompanied by an illuminating introduction to Faiz’s incredible life and enduring legacy. " 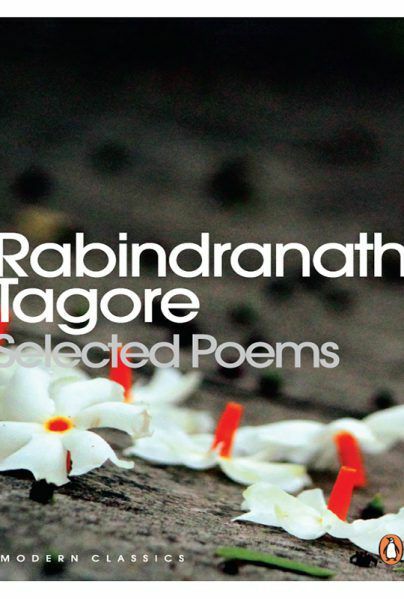 The poems of Rabindranath Tagore are among the most haunting and tender in Indian and world literature, expressing a profound and passionate human yearning. His ceaselessly inventive works deal with such subjects as the interplay between God and mortals, the eternal and the transient, and the paradox of an endlessly changing universe that is in tune with unchanging harmonies. Poems such as "Earth" and "In the Eyes of a Peacock" present a picture of natural processes unaffected by human concerns, while others, as in "Recovery14," convey the poet's bewilderment about his place in the world. And exuberant works such as "New Rain" and "Grandfather's Holiday" describe Tagore's sheer joy at the glories of nature or simply in watching a grandchild play. "In this stunning collection of poems by Nobel laureate Rabindranath Tagore, acclaimed translator Ketaki Kushari Dyson brilliantly captures the energy and lyricism of the legendary poet’s verses. The title poem evokes the inner turmoil of a man who must return to the drudgery of work after visiting his home for the Durga Puja vacation. Haunted by his four-year-old daughter’s parting words, ‘I won’t let you go!’ he finds his anguish reflected in the vagaries of nature, with the earth echoing his pain. 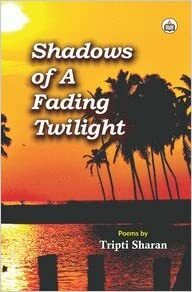 The other poems in this collection brim with Tagore’s compassionate humanity and delicate sensuousness. 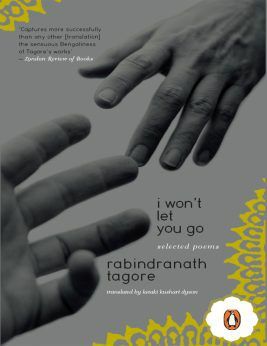 From detailing the nuances of intimate relationships to ruminating on the vast cosmos, these poems glow with a burning awareness of man’s place in the universe, reaffirming Tagore’s reputation as one of India’s greatest modern poets." Spend some time with 50 lyrical strangers before fame snatches them up! This collection of Writer's Digest Poetry Competition winners proves that poetic inspiration can be found everywhere, from the Bronx Zoo in 1965 to Laundry. Yes…even laundry. "A right mix of soil is necessary to make a beautiful and perfect pot. As the potter guides the pot with his nimble fingers, supporting from within and giving soft blows on the outside, he shapes up the pot. Once done, he picks up the completed creation in a swift move and places it to dry. To further beautify, he designs the outer. 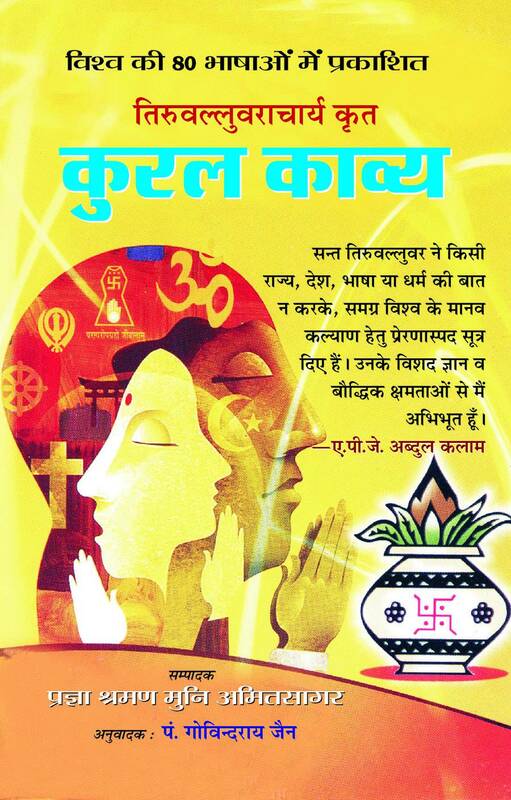 In a similar manner, the words in this book have been accorded the right mixture of thoughts, feelings and emotions. The author has delved deep into the hearts of people and tried to capture the potpourri of emotions. What makes a complete person is an enigma. People waste time in beautifying the outer, without giving any thought to shaping the inner. Each poem has evolved in a manner so as to draw a picture in the mind of the reader, of what exactly is the protagonist going through. The various moods and the myriad hues which accord life its greys and whites have been depicted in this poem anthology." A collection of poems of love, desire, vulnerability, and relationships. The collection traverses a rich tapestry of emotions, with a diversity ranging from love, life and nature to social issues. At places metaphorical and at places subtle, the poems transgress boundaries and beliefs allowing the reader the freedom of interpretation. A beautiful twilight that enchants us at sunrise teases us at the sunset as well. The Shadows of A Fading Twilight captures the ambiguity of life while offering hope.